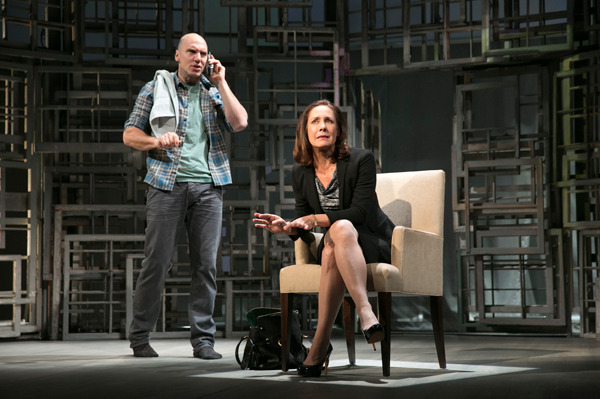 Two-time Tony nominee Laurie Metcalf now will be co-starring with Bruce Willis when he makes his Broadway debut this fall in the stage adaptation of Stephen King’s novel “Misery,” replacing Elizabeth Marvel who has a scheduling conflict. 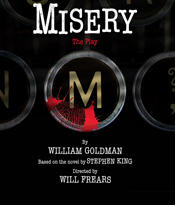 The play, like the 1990 movie that earned Kathy Bates an Academy Award, is about a deranged fan Annie Wilkes who holds her favorite romance novelist (Willis) captive. It’s scheduled to run at the Broadhurst Theatre from Oct. 22 through Feb. 7 with a Nov. 15 opening night (dates are still tentative). The play premiered in 2012 at Bucks County Playhouse in New Hope, PA, with a different cast.